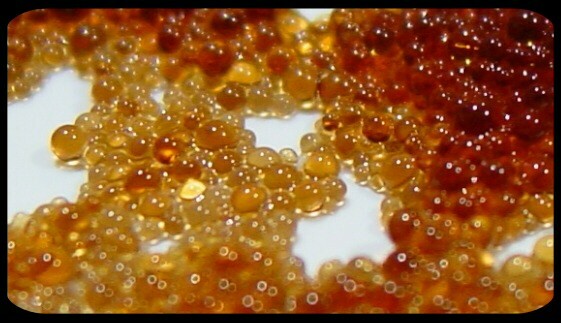 Occasionally still referred to as Zeolite or Zeolite mineral, ion exchange resin is functionalized polymer/plastic beads that chemically react with ions in water. It was developed as an alternative to zeolite and functions similarly. Each application requires a different water quality. In general Cation resin for water softening and demineralization may last 5 to 10 years. 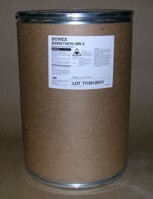 Anion resins used in demineralization last anywhere from 3 to 5 years and are dependent on operational conditions. 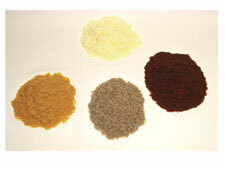 Like every other resin, the life of mixed bed resin is dependent on the application in which it is being used. Resin life is difficult to predict; in critical applications it’s best to start analyzing and benchmarking the resin at least once per year. Remember high levels of chlorine in your water will dramatically, reduce the life of your resin.It is strongly recomended that you pre filter to remove the chlorine.